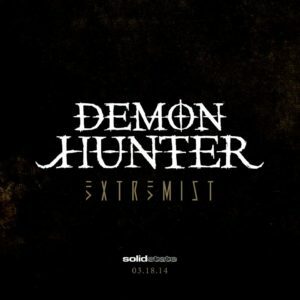 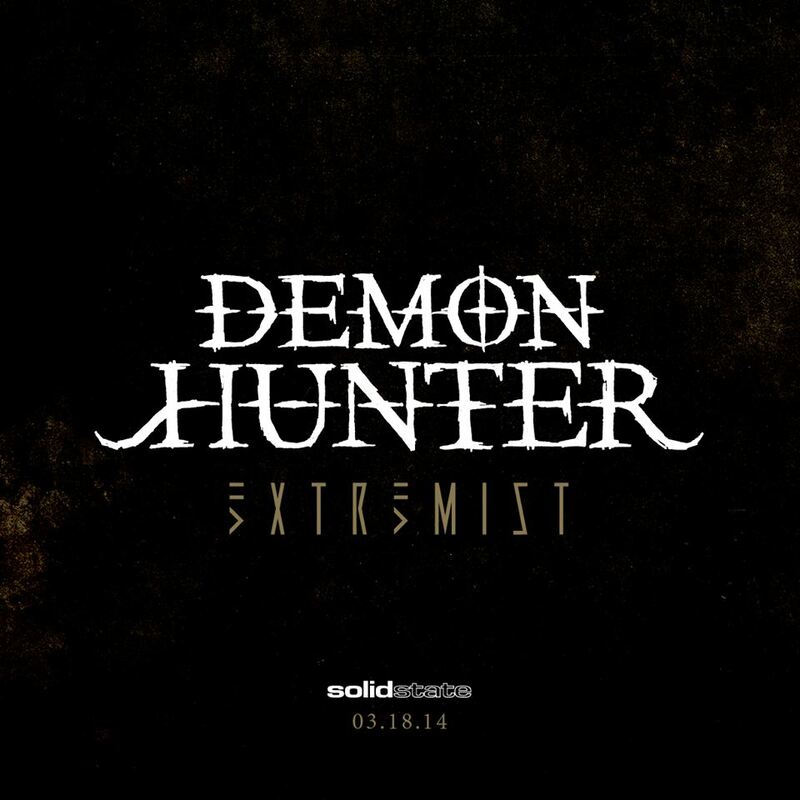 After teasing their fans with a couple of Facebook posts, Demon Hunter is ready to unleash Extremist, the group’s seventh full-length album, on March 18. 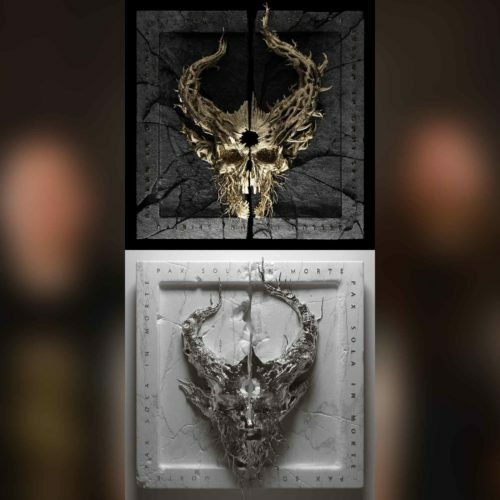 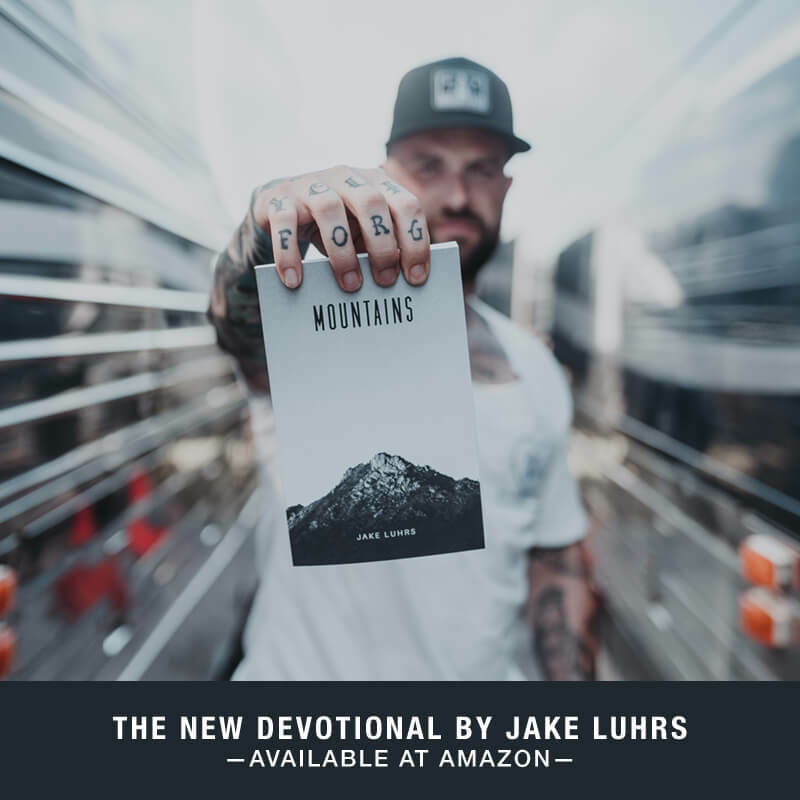 The band has had an immense run of success, releasing their entire record catalog on Solid State, and it’s even documented a couple Demon Hunter patches were on Seal Team 6 the day they took down Osama bin Laden. The band was honored.